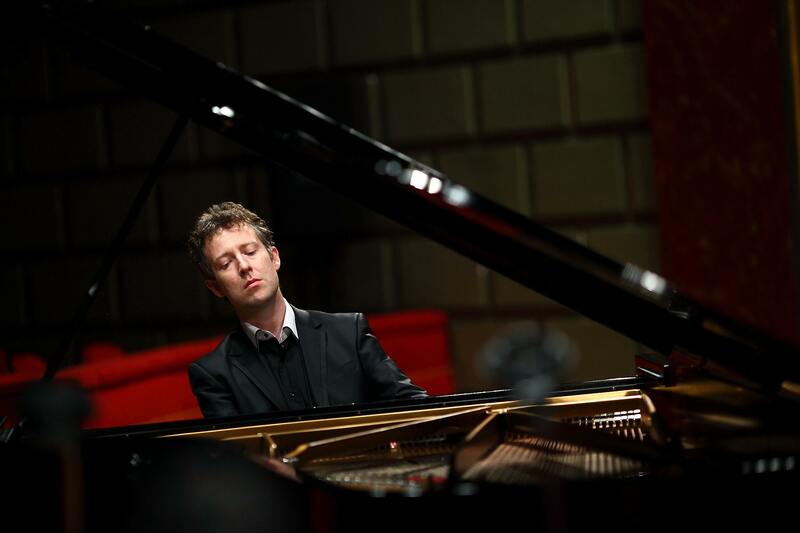 Sam Haywood has been a frequent guest artist at Hatchlands and recorded a CD on Chopin’s ‘own’ Pleyel in 2010. As a chamber musician he is a regular duo partner of Joshua Bell and Steven Isserlis. Sam is Artistic Director of the Solent Music Festival and has played in many of the world’s major concert halls. He will play the Chopin Pleyel in this concert as well as the 1816 Broadwood piano, signed by Cramer.